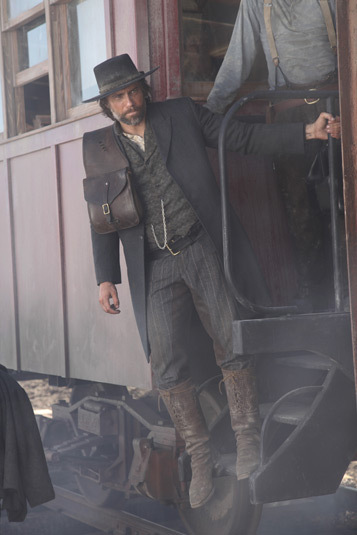 I’ve been aware of and anxiously awaiting the upcoming TV series Hell on Wheels for about a year. Finally it will make its debut this Sunday on AMC at 10/9c. The show depicts post-civil war life on the front lines of the constructions of the transcontinental railroad. The railroad promises to be the star of the show which is exciting for railfans like me.